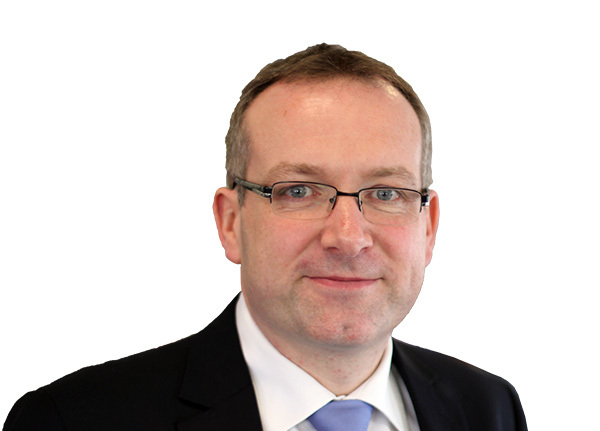 Graeme joined Transport for London (TfL) from Capita in 2004, initially to run the London Congestion Charging scheme. Since 2012, Graeme has been responsible for commercialising TfL’s asset base across the capital. This means Graeme manages one of the largest and most valuable property portfolios in London. TfL owns 5,700 acres of land and has over 400 development opportunities. TfL operates from 435 stations, and has 1,000 retail units and 61 car parks. Alongside property, Graeme is responsible for TfL’s advertising estate and sponsorship contacts, both the largest of their type in the world.